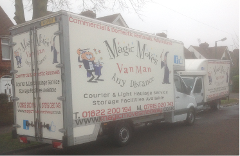 The team here at Magic Moves Ltd understand how important it is to feel safe and secure when you are using a company’s services, and this is why we are dedicated to providing free, no obligation quotations to all of our customers. It is important to us that we work closely with all of our clients to give us the best possible understanding of their personal situation, so that we can individually tailor our services to them. To receive your own personalised quote completely free of charge, then please give us a call or fill out the contact form below to speak with one of our team. Please provide your contact details and a brief summary of the work you require completing as well as a rough estimate of the kind of budget that you are looking to work within. 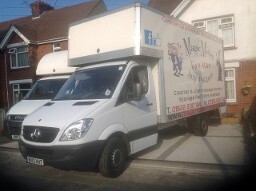 One of our friendly team will be in touch, and will be happy to answer any further questions that you may have, as well as providing you with your quote.